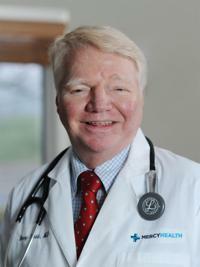 Dr. Webb joined Mercy Health in July of 2009, practicing at the Springdale Family Medicine office. He provides primary care services to patients of all ages. He is honored to care for patients in our community and to help them Be Well!